A little over a week ago, I participated in an extraordinary event. 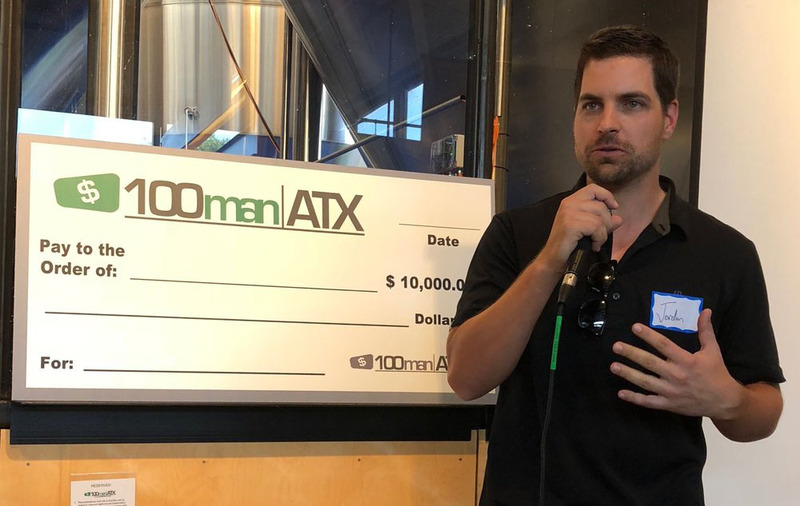 Referred to as 100ManATX (ATX is shorthand for Austin, TX), the event was a gathering focused solely on individuals giving a sizeable financial contribution to an organization in need. The concept is astonishingly simple yet extraordinarily brilliant. 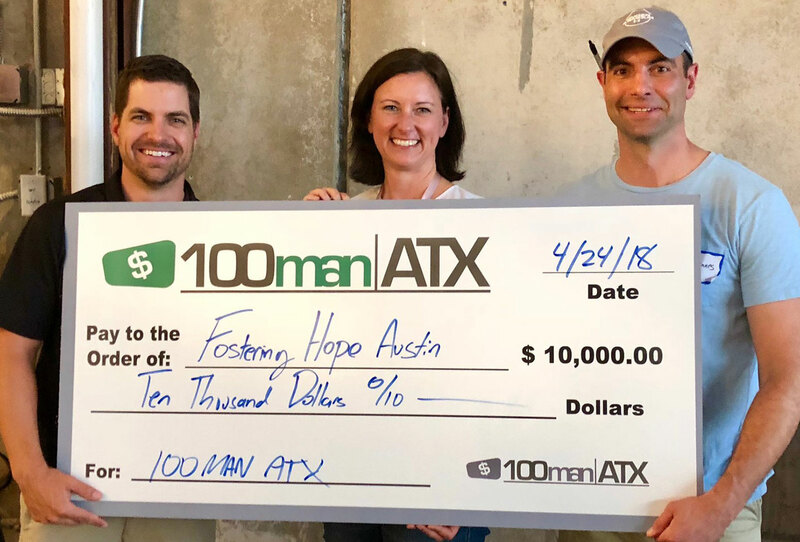 One hundred guys get together at a bar and commit to donating $100 of their own personal money. And well, you don’t have to be a math teacher to realize that that equals $10,000! And where does it go? It’s delivered directly to winning nonprofit. 4 times a year, 100ManATX (which is not an official/legal entity at all) organizes the “give”. 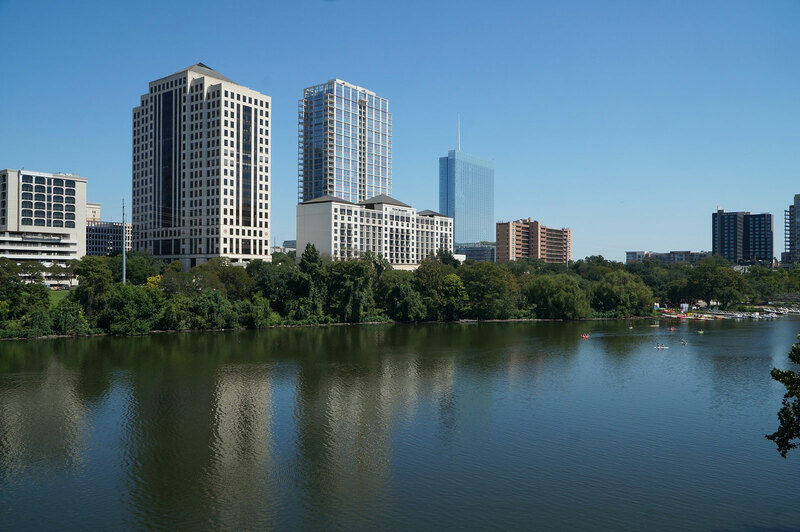 Finding a venue, donating time and equipment, and facilitating announcements and RSVPs. 3 local charity groups or nonprofits are invited to present to the group. On the night of, the group (100 guys) listen to the 3 presentations, each 8 minutes long, and by secret ballot, vote for the cause they would like the money to go to. Once the votes are tallied, the winning charity is announced and a $10k check is handed right over, then and there. While the act of giving to a charity is obviously a worthy endeavor, what struck me so profoundly about the whole thing was how insanely uncomplicated it was. It was a very doable thing. I wasn’t asked for a thousand dollars, or to stand on the corner with a clipboard getting signatures. All I needed to do was to commit. That’s it. There were no barriers and no judgments. 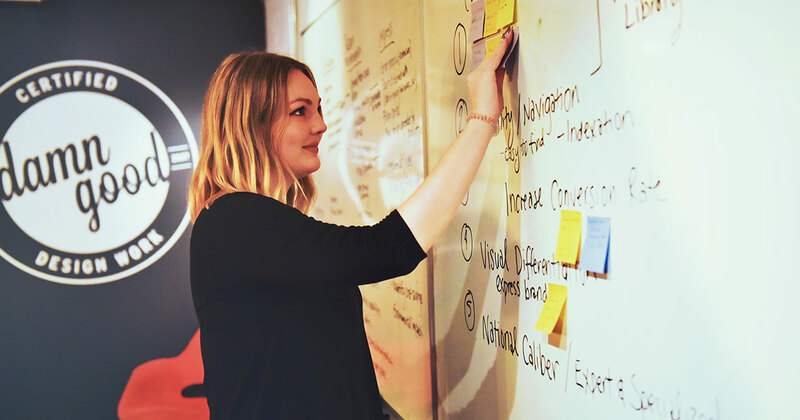 And boom – within an hour, a nonprofit got funding. It was so easy, and felt so good, that one instantly feels compelled to spread the word, and get others involved. In fact, other such groups are sprouting up all over. The wife of one member has gone on to start 100momsATX. I am certainly excited to see more of this type of engagement happening in our communities, and I look forward to following the continued progress of the participating organizations as they grow and serve those in need.